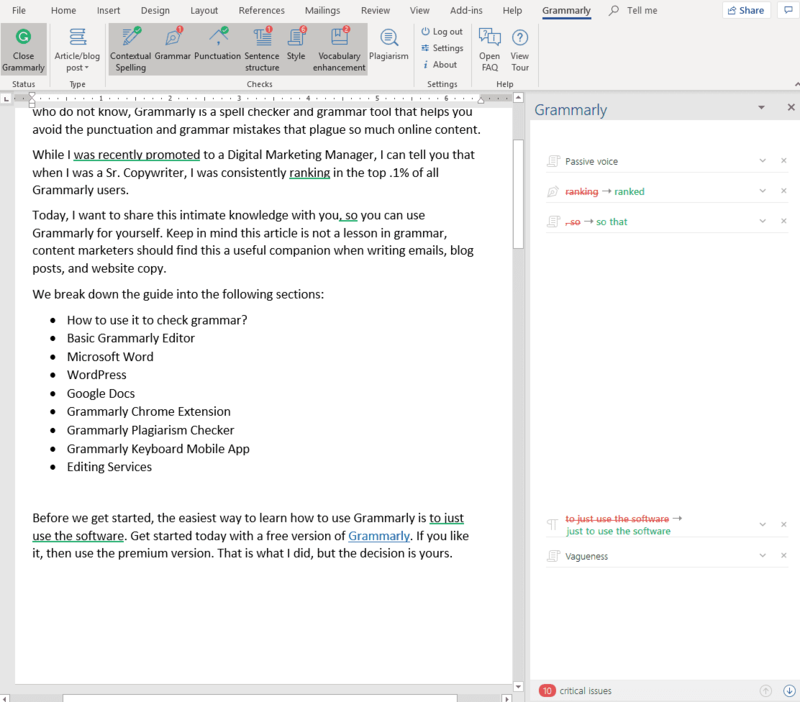 I want to write today about a tool that I use all the time, Grammarly. For those who do not know, Grammarly is a spell checker and grammar tool that helps you avoid the punctuation and grammar mistakes that plague so much online content. Over the past year, I took a position as a Digital Marketing Manager at a non-profit. That slowed down my writing a bit because some of the projects they tasked me with producing a podcast and managing other digital campaigns. However, when I was a Sr. Copywriter, I consistently ranked in the top .1% of all users on the platform. Today, I want to share this intimate knowledge with you, so you can use Grammarly for yourself. Keep in mind this article is not a lesson in grammar, content marketers should find this a useful companion when writing emails, blog posts, and website copy. How to use it to check grammar? Before we get started, the easiest way to learn how to use the system is for you to use the software. Get started today with a free version of Grammarly. If you like it, then use the premium version. That is what I did, but the decision is yours. How to use the tool to check grammar? 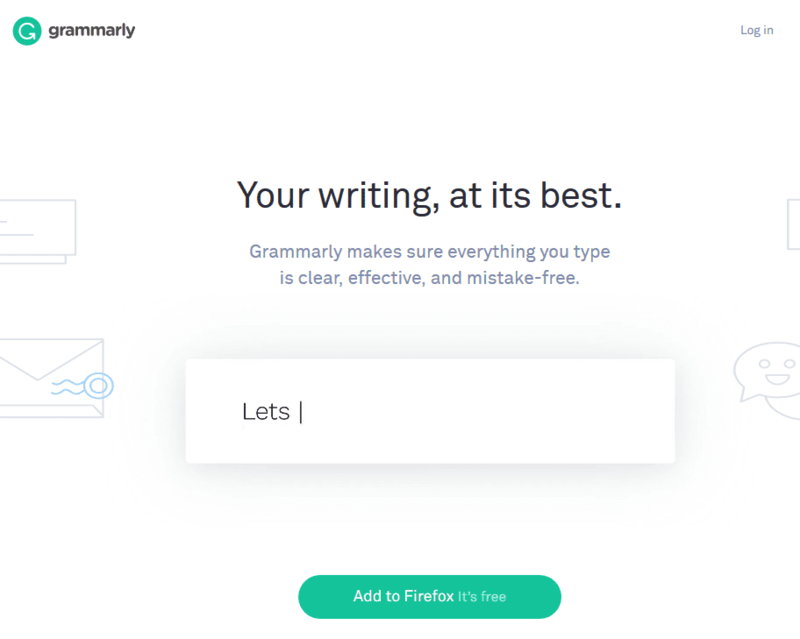 Over the past few years, Grammarly has done a lot to add to their grammar tool. You can now make edits on your mobile phone through their app, as well as on Microsoft Word & Outlook, Google Docs, and WordPress. Furthermore, you can use the Grammarly Editor and Chrome Extension. The key to using Grammarly is that you must remember the tool helps you with grammar and spelling. It is not set up to check the flow of your article, or to make sure that your article appeals to your audience. For that, you need a human editor. I know it is an insane idea that you still to edit your work. Instead, Grammarly makes your life easier by avoiding the small mistakes that can derail your content marketing strategy. 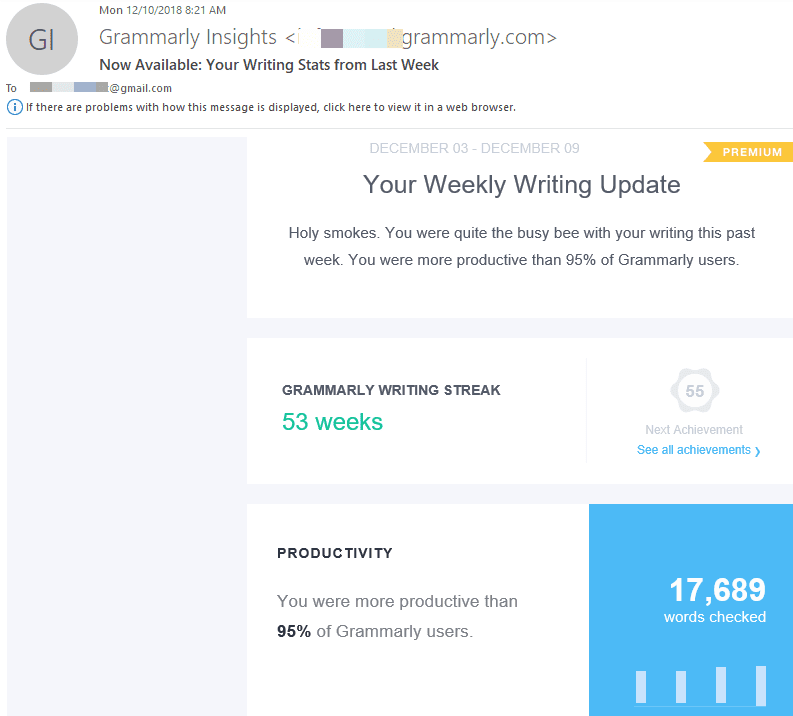 Finally, I like the weekly stats that Grammarly sends me letting me know what mistakes I made and how often I use the tool. The best way to learn from your mistakes is to track it. Now you have a way to do this with your content marketing. If you want to start with a free version of Grammarly, you can use their editor on the browser. In the upper left corner of the page, you have the option to upload your content. Otherwise, you can paste the text or write directly on the editor. 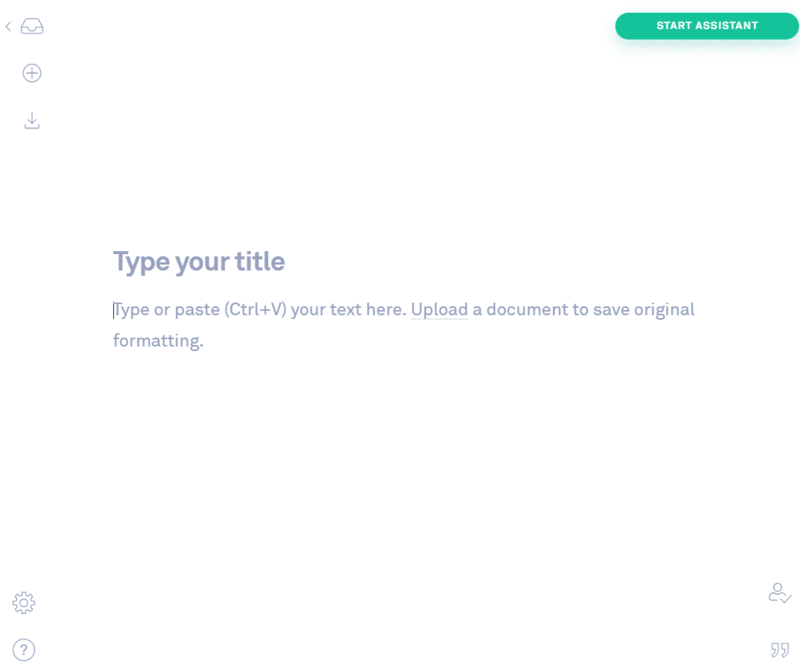 When you upload the document, you save the original formatting for your website copy or email. That is why the program also has a download and print option. Then you need to start editing your content. 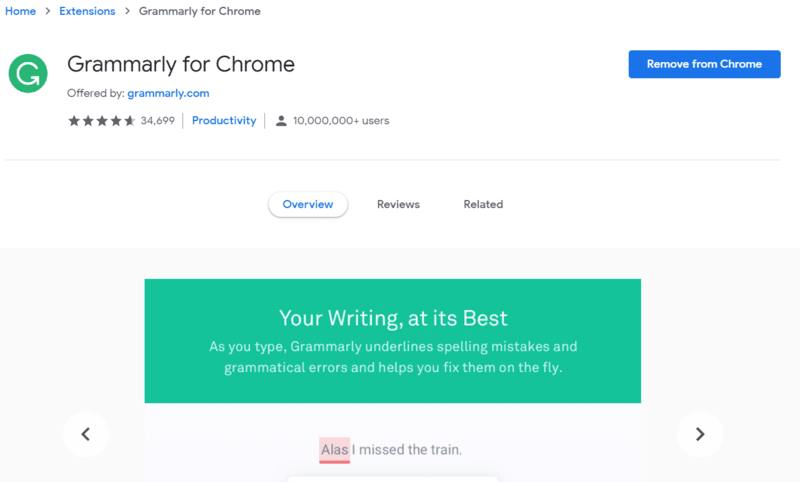 Grammarly automatically starts analyzing the content for edits. They even have an assistant on the upper right-hand corner that helps you determine your content performance and set goals. 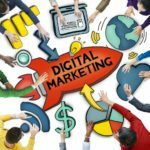 As we visit different sites across the web, it is essential to make sure that your writing looks intelligent across the internet. 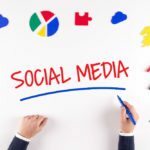 The extension allows you to create better content on social media, q&a, Gmail, forums, and other third-party sites. Fewer errors make you look more intelligent, and helps to improve the value of your content across the internet. When you purchase the premium version of Grammarly, you can download the tool to your desktop. One of the best ways to use it is through the Microsoft 360 add-on. I talk below about using Grammarly with Google Docs, but truthfully most professional writers should use Word. It is a more dynamic word process system to help you edit and arrange your content. Plus, once you do the simple edits, it also has track changes if you want a real human to read your work. At least this way, you can avoid paying for the basic grammar and spelling mistakes that might distract editors from making sure your content can help the reader. The next editor you can use Grammarly on is WordPress. However, the new Gutenberg editor does make this a little less useful. That is because the blocks mean that you have to check each text block separately to verify the grammar is correct. That said, it is still a useful tool for those last minute checks before you launch your blog post or website copy. The worst thing that happens on a website or product launch is for someone to say you have a spelling mistake. I was really excited when the software added a tool to help you edit Google Docs. It makes life a whole lot easier because the previous Google Doc editors truthfully sucked. At least you can save time now using Google Docs. Keep in mind that the Google Docs version is still in beta version. There might be a few changes down the road that could help writers improve your Google Docs articles. Right now, I found it to be a bit hard to use. I could not see any of the changes — another reason, why I stick with writing in Microsoft Word. The final spot you can edit your content through Grammarly is on your mobile device. Thanks to their new mobile app, you have the power to check that your emails, social media posts, texts, and other mobile content is correct. Since it is often more challenging to write on a mobile app, this is a great tool to help you get started. I do not use the Grammarly keyboard, so I cannot tell you the effect it could have on your mobile writing. However, I can see the power in doing this more and more as I travel and write. The premium version of Grammarly also comes with some excellent reporting features. I get a weekly update like the one below that tracks my productivity using the platform, mastery of grammar, vocabulary, and the top three mistakes you made over the past week. As I mentioned before, when you track your writing, you can learn more. A separate service that Grammarly offers is proofreading. While it is good to have if you want someone to look through your article one more time to ensure your spelling and grammar is correct, they do not help you with content re-writes. To me, I want someone who can provide a basic level of content editing. The fresh pair of eyes is what matters. I have looked at my copy and deemed immaculate. Now I need to know how it reads for other people. Copycats abound on the internet. 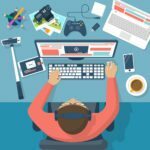 That is why you want to make sure that the copy you create is unique as well as make sure that no one else stole your content for their site. Plagiarism is a real problem for many bloggers and content marketers. 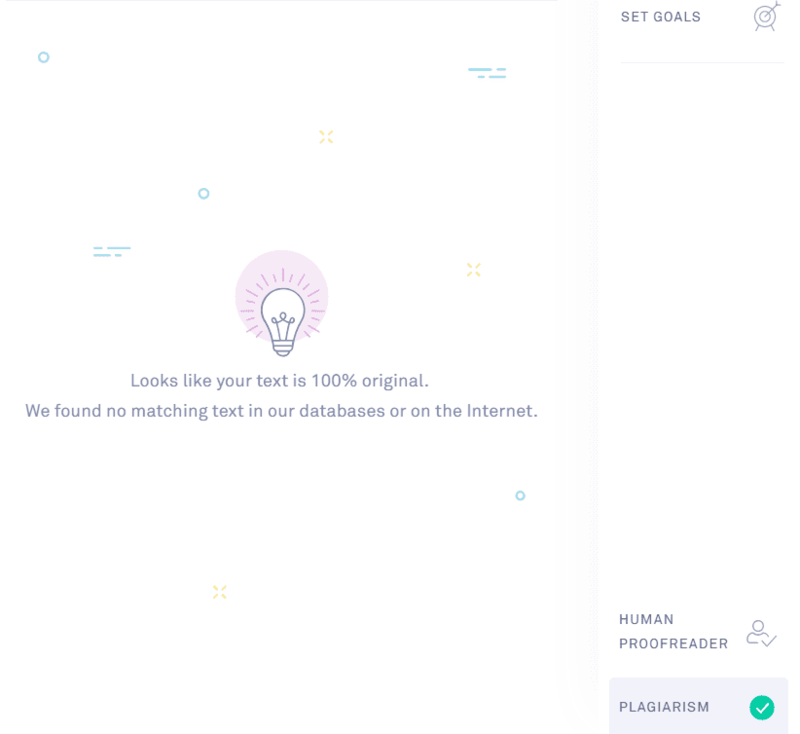 Fortunately, you can use the plagiarism tool on Grammarly to check that your content is unique. You can access the tool on any Grammarly editor. The browser version below shows the plagiarism button on the lower right-hand corner of the screen. You can also find the plagiarism icon in the Word menu under the Grammarly tab. I had trouble accessing Google Docs, so I am not sure if it is there. Also, I do not use their custom keyboard on my mobile device. Therefore, I was not able to use the plagiarism checker on my mobile device. If you want to get more out of your business writing, then you should check out Grammarly. It is an excellent addition to your writing arsenal that can help you increase the quality of your content, so you can focus on helping your audience with their challenges. My belief has always been that the less I have to focus on small things like grammar, the more I can pay attention to the bigger opportunities my content provides to my customers and myself.